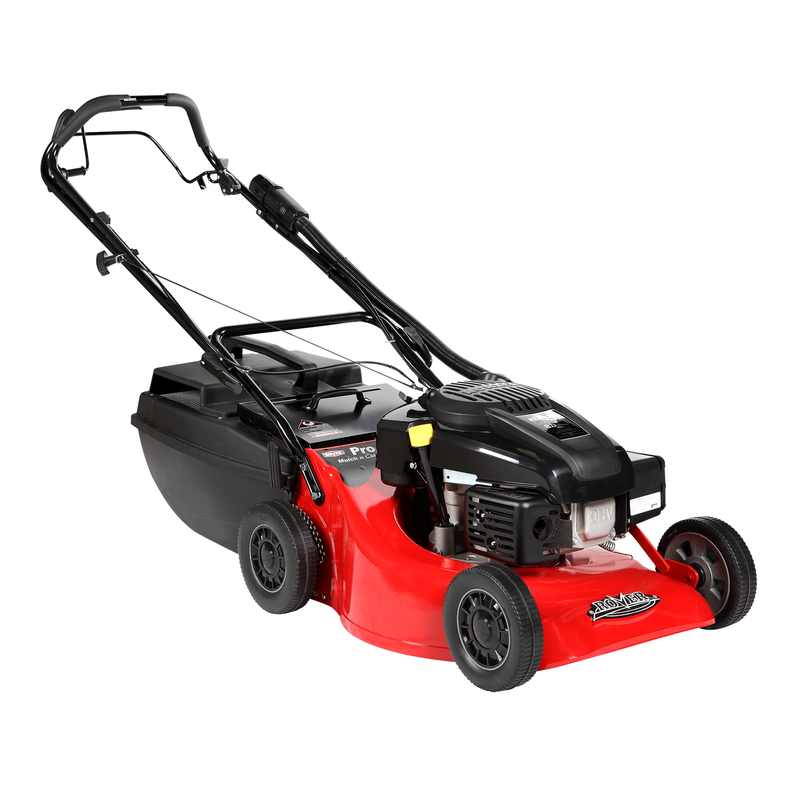 Perfect for those small jobs, the Masport 460 hand mower offers a 460mm cutting width and a 13 to 56 mm cutting height. 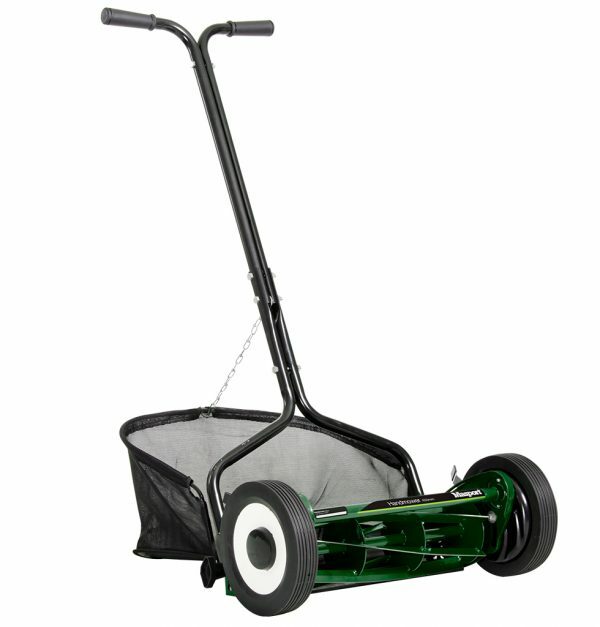 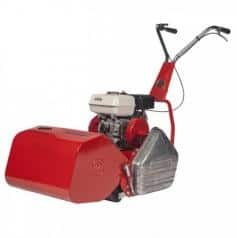 The lightweight fabric catcher is easy to disengage, and since there’s no carbon footprint left, you’re doing your bit for the environment with one of these mowers. 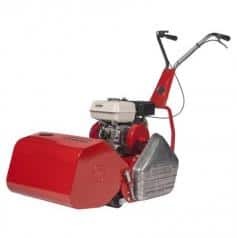 Western Australia’s premier supplier of garden machinery and lawnmowers.